Today’s Deal is for those of you who have a device that has Qi wireless charging built into it. Over at Amazon you can pick up the Turbot 3-coil desktop stand charger for such devices for just $20. That’s a savings of 56% off the regular price. The stand holds your device at a 60 degree angle for easy viewing while it is charging. Because it has 3 coils for charging, it is fast and efficient at charging your devices plus, the design lends itself to getting the charging connection right given the location of the coils in the stand. 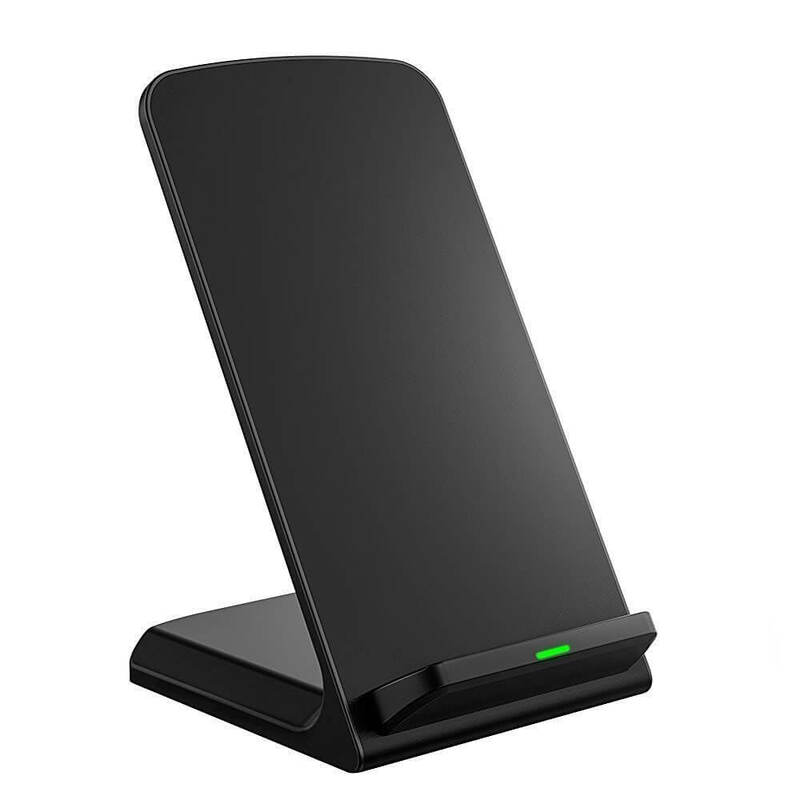 The charger also is designed so that it keeps cool while charging, something many other wireless chargers struggle with as they can easily get over 100F. Another small but nice feature of the Turbot charger is the LED in the base. If it is blue then you know your phone is charging. Once it turns green then you know charging is complete. Before you order this, make sure your device Qi wireless charging compatible. The Nexus 4, Nexus 5 and Nexus 6 are all compatible as is the Nexus 7 (2013) tablet and the Nexus 9. If you have a Samsung Galaxy S6, Galaxy S6 Edge, Galaxy S7 or Galaxy S7 Edge, you too have compatible devices. Be sure to check with the specs of your phone prior to ordering (although there is a 30 day return policy) just to make sure it is going to work for you. To get yours, head over to Amazon.